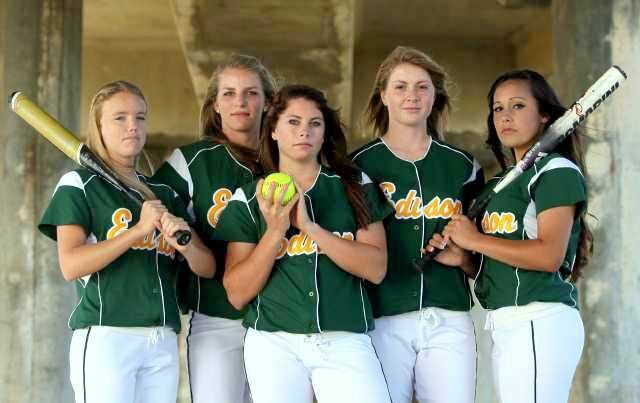 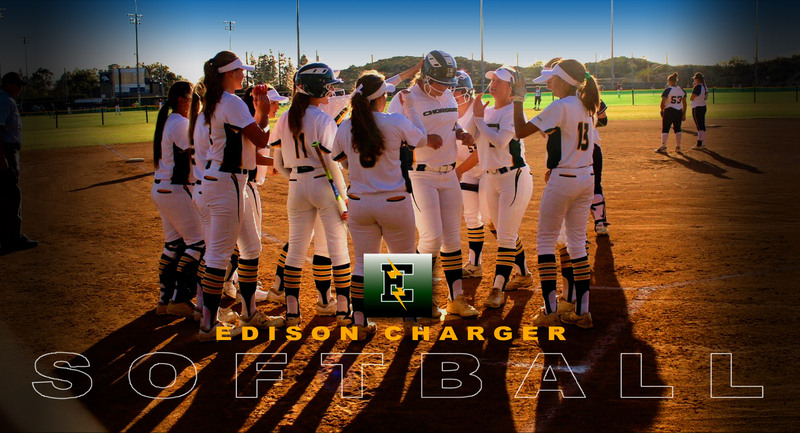 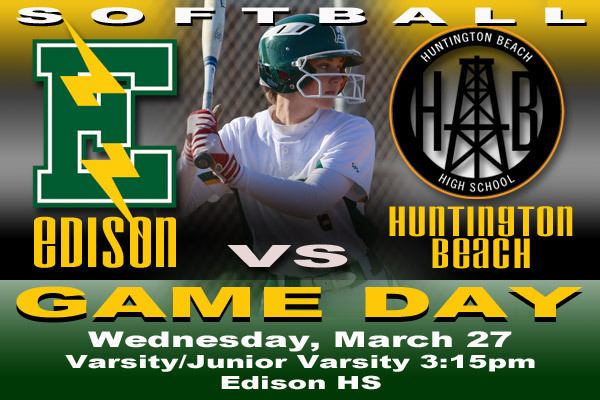 Edison High School Charger Softball has a long history of former Charger softball players that continued their academic and softball careers at the collegiate level and beyond. 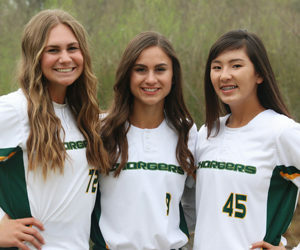 Our program takes pride in knowing that we are preparing young student-athletes for the next level of educational learning and athletic competition. 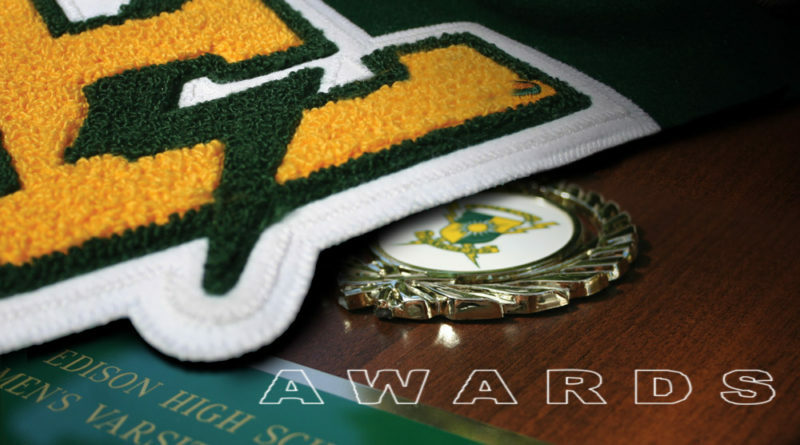 We are proud to list some of them here.